A work travel is coming right up and I have decided to bring these two companion with me. Although it's just a few days trip and one book would be quite enough but I am a bit 'kiasu' and decided to bring two books with me. What if I only bring one and I didn't really like it? 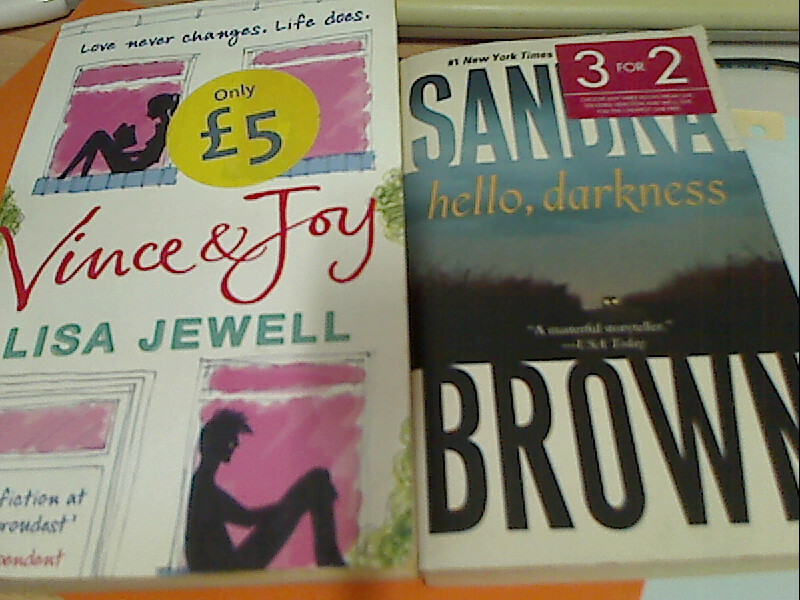 Horror of horrors would be me ending up with plenty of time and nothing to read. That would be the ultimate nightmare! 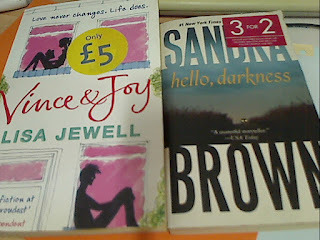 So, Vince and Joy by Lisa Jewell and Hello, darkness by Sandra Brown would be my upcoming travel companion.